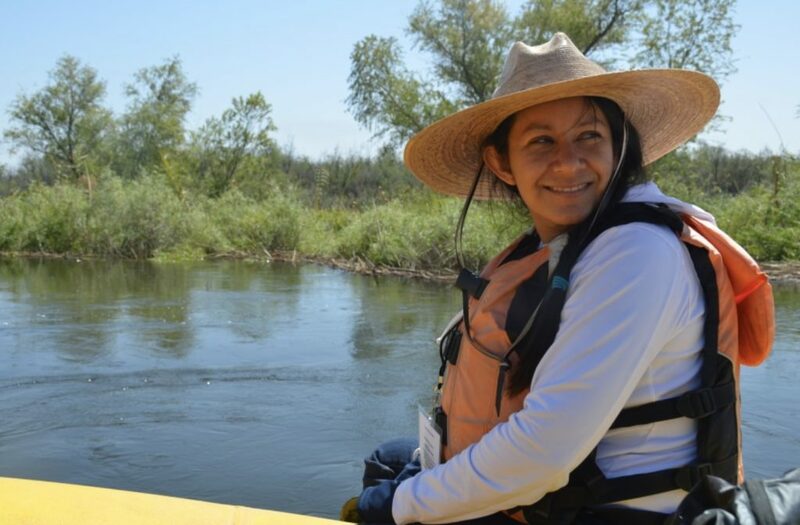 “I love seeing the joy that the river brings people – the happiness it brings a community,” says Yamilett Carrillo of Restauremos el Colorado, in this beautiful profile of her work in the Colorado River Delta. As part of our coalition of partners, Yami’s work plays an important role in the ongoing collaboration between the United States and Mexico to deliver water to the parched delta, restoring flows and supporting restored riparian habitat areas. 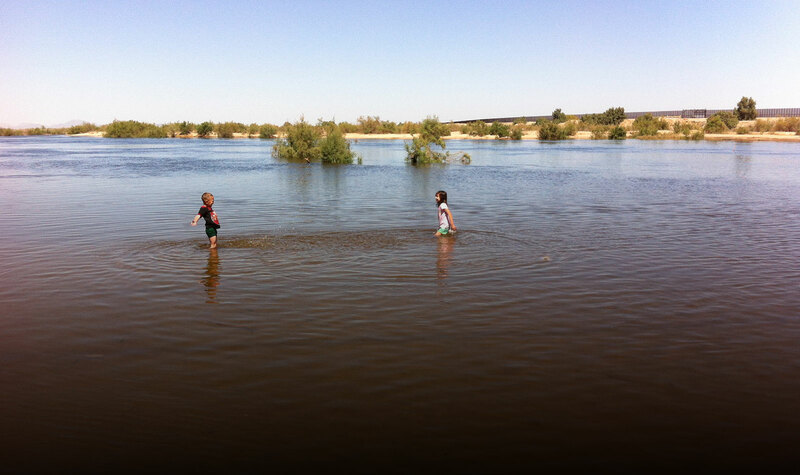 We invite you to read the full profile here, which originally appeared as a “Story” by the Walton Family Foundation, a valued supporter of our work in the Colorado River Delta.